It delivers headbutts with the water bubble on its head. 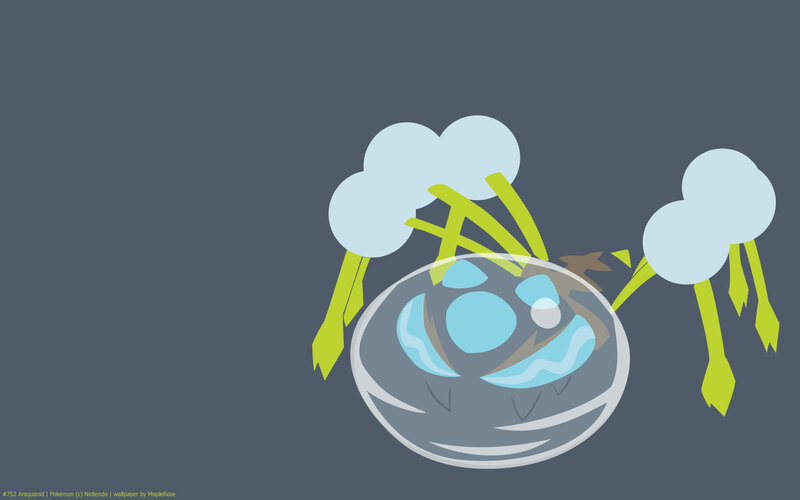 Small Pokémon get sucked into the bubble, where they drown. Araquanid and Dewpider are among the few Pokemon that weren’t revealed officially before Sun/Moon’s release. Its Sun Pokedex entry implies that it drowns small Pokemon in its water bubble. 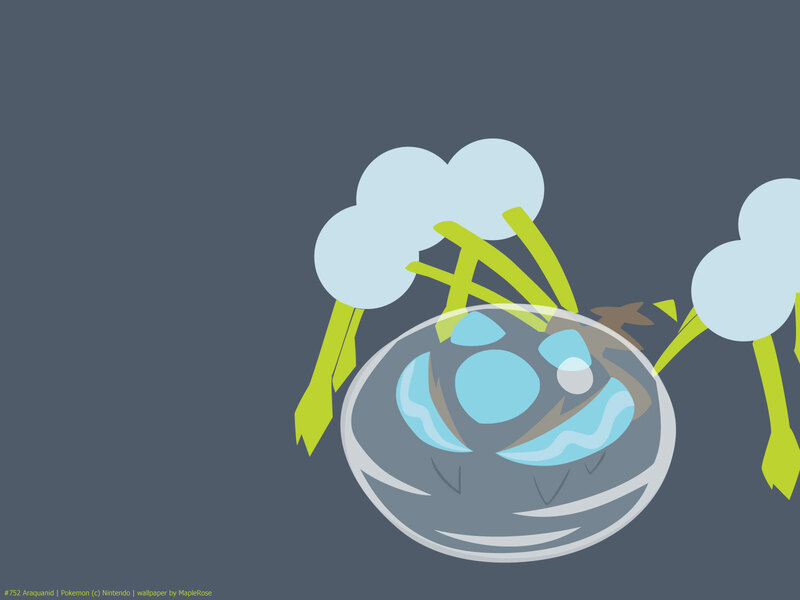 However, its Moon Pokedex says it tries to save small Pokemon in its water bubble. It’s the first fully evolved Water/Bug Pokemon in the Pokedex (though not the only one). It’s actually a pretty good typing, with Water covering for Bug’s weakness to Fire, and Bug covering Water’s weakness to Grass. 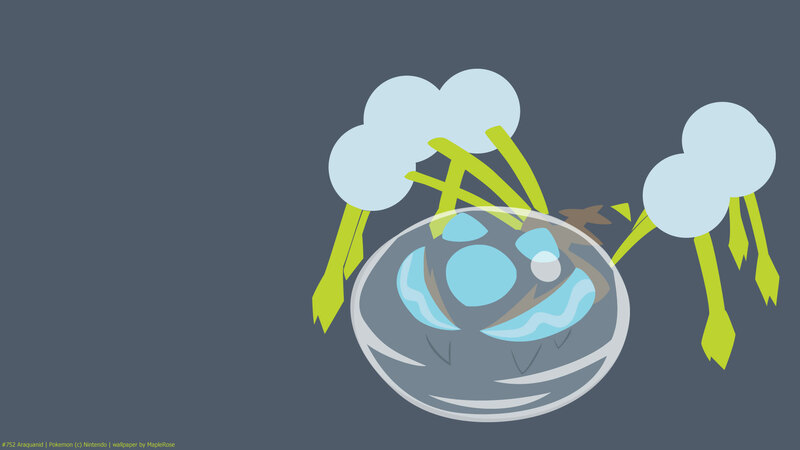 Its unique ability Water Bubble reduces damage from Fire type moves by half, and boosts its Water type moves. It also prevents it from being burnt. Stat-wise, it’s pretty slow, but has very high Sp Def and pretty good Defense. Attack is the higher of its offensive stats, and gen 7 introduced some pretty good Bug and Water type physical attacks like Lunge and Liquidation, and increased Leech Life from 20 to 80 base power, all of which it learns by level-up. Subscribe to this blog to get email notification on updates.